We finally made it! We're sitting down to chat about what is often cited as the single best episode of Deep Space Nine and we promise that we've delivered no less than the BEST episode of Reopening the Wormhole to match it! After all, what could be better than listening to three white men trying to examine racism and the African-American experience in 1950's New York??? 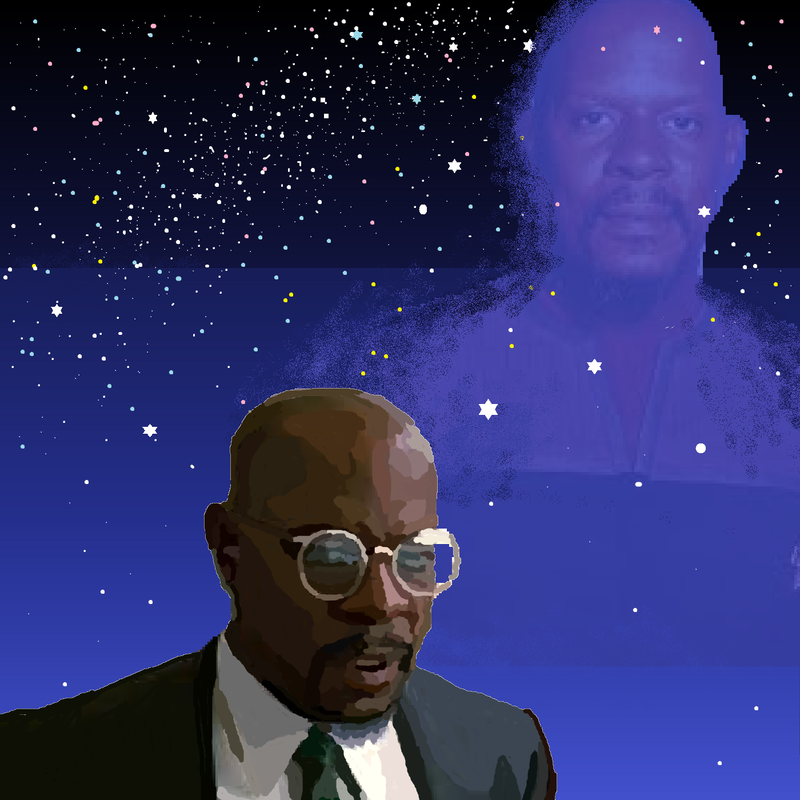 For real though, this episode is a stone-cold classic and we're having trouble containing our enthusiasm as we gush about the complicated and debatable motivations of Pabst (the character, not the beer), the various ways societal racism effects, and is interpreted by, our cast of characters and our deep, deep love for the insanely talented Avery Brooks! You truly do belong with us here... Far Beyond the Stars.